Committing to exercise isn’t a skill that comes naturally to everyone. Even avid gym goers struggle to stay on track of their health and fitness game during seasonal changes. The many obstacles that life throws at us can undoubtedly place having regular exercise at the bottom of our list of priorities. However, sporadic workout sessions tend not to amount to anything – at least in my experience. Inconsistent workouts usually result in me dropping my workout schedule for weeks without end. Then I finally remember why having a concrete gym schedule is of the utmost importance to me. I think making time to work out is a key ingredient for achieving long term goals and staying committed, even if it does mean sneaking it into a 9 – 5 work schedule. That may only seem like tiny efforts to some. But the little consistent things we do really add up. Who knows, the small efforts might even lead to a more strenuous training program! As a morning person, I find that exercising first thing in the a.m keeps me pumped for the rest of the day. A timeless way to get your muscles moving is to do some early morning yoga stretches in bed. As soon as you open your eyes, take a few minutes for yourself to practice some muscle-wakening stretches. About 10 – 15 mins every morning is just about enough time to make you love stretching and want to add more exercise to your daily routine. If you use the bus to commute to work then a great way to add exercise to your routine is to get off one or two stops earlier. This means you can walk the rest of the distance to get in some light cardio. Drivers could try to park a little bit further than their destination to get that walk in. If you normally walk to work but you want to increase your cardio activity then cycling to work might be something worth looking into. I haven’t owned a bike in years but I do remember how useful they were for getting from point A to B while getting the heart pumping at the same time. Bikes are a great investment for that reason, even if you don’t use it as your main method of transportation to work! Apparently, we consume 15% more food when we eat in front of the telly – that’s quite a lot if an evening snack in front of Netflix is a normal part of your day-to-day life. It might be tempting, but it probably isn’t the best habit to have in the long run. It would probably serve you better to exercise in front of the television instead. Focus on one part of your body and do a few exercises that target your desired area. You’re not losing anything by exercising in front of your favourite series – if anything, you are killing two birds with one stone and saving valuable time! Initially, I planned to have an avocado smoothie recipe up for my first food post, but since there aren’t a lot of avocado fans out there, I’d have to make some alterations to that recipe before sharing it! 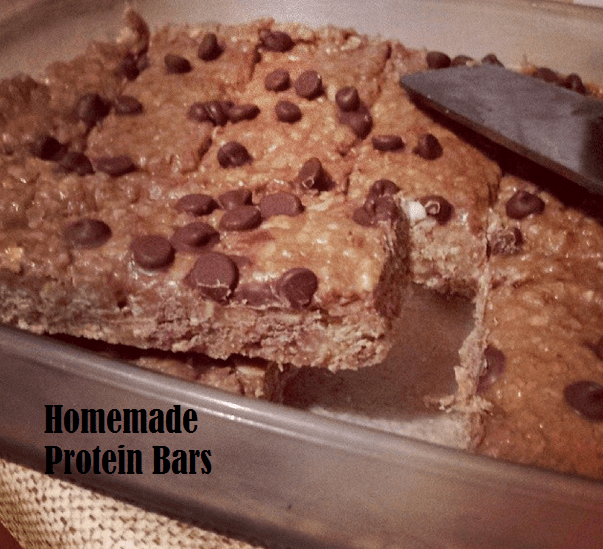 So for now, you’re getting the next best thing….home-made protein bars! Last night I uploaded a picture of my protein bars in the making and got a lovely comment saying the mixture looked like poop – nice! I’ll have you know that it does NOT look like poop, and more importantly, it doesn’t taste like it either! If I’m honest, it’s a lot better than your average protein bar (or chocolate bar for that matter) especially since you control what you put in it so it’s a lot safer as well. Note: You can throw in your favourite seeds and nuts into this mixture, it all comes down to personal preference! 1.Mix the honey and peanut better in a saucepan over a low heat. 2. Add the oats and mix through. 3. Throw in your dried fruit/chocolate chips with nuts and then keep mixing. 5. Flatten the mixture into a greased tin. 6. Cut through and refrigerate overnight. I used to have one of these after the gym, but now I think it makes for a tasty snack- could even work for breakfast as well. I’m not trying to get ahead of myself here, but my father, (who absolutely ADORES Snickers) told me my protein bars taste like Snickers – I know right! I think this recipe will give Snickers a run for their money – in the health world anyways!